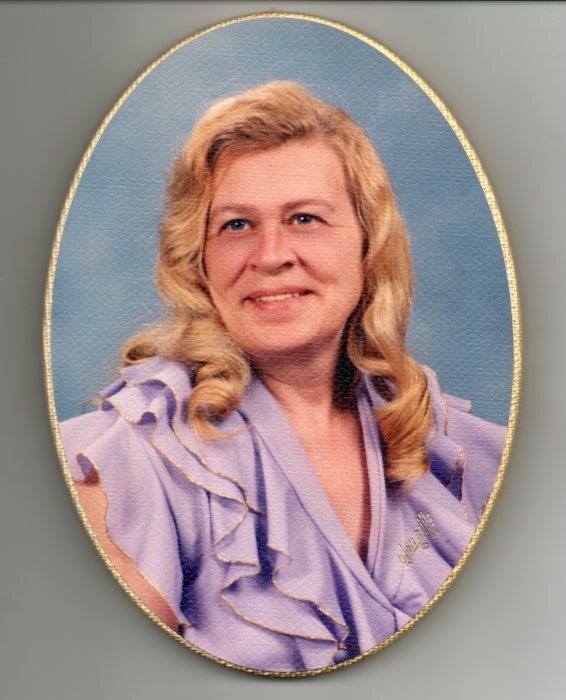 Our beloved wife, mother, and grandma, Virginia Lou Williams, peacefully passed away on October 6, 2018 at her home. 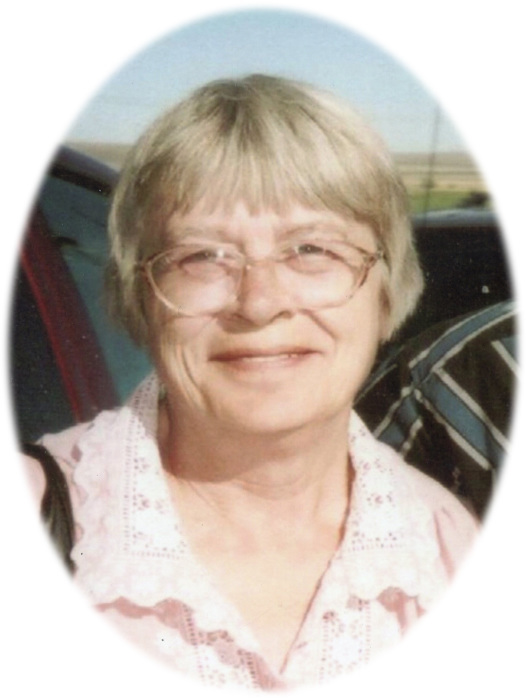 Virginia was born on June 3, 1940 to Wallace and Margaret Metcalf in Durand Wisconsin where they lived until relocating to the Ely /McGill Nevada area in 1957. She graduated from White Pine High School, met Clayne Williams, Sr., and they married June 21, 1959. Clayne served in the U.S. Air Force and they traveled to several states until they retired to Twin Falls in September of 1979. Virginia loved to bowl, square dance, and do a variety of crafts. She was passionate, caring, and loving to all that met her, especially her family. Virginia is survived by her husband of 59 years, Clayne Williams; her younger sister, Jeannette (Gail) Lawson; sons, Steven Williams, Clayne, Jr. (Joyce) Williams; daughter, Candy (Dave Crosby) Beadz; nine grandkids; 15 great grandchildren; sisters-in-law, Doris Metcalf, Janet Williams, and Dawn Dickinson. She was preceded in death by her parents, Wallace and Margaret Metcalf; younger brother, Leroy Metcalf; a grandson, Shawn Williams, and a half-sister, Irene Metcalf. A celebration of life will be held at 1:00p.m., Friday, October 12, 2018 at Serenity Funeral Chapel Life Celebration Center and Cremation Services of Idaho, 502 2nd Ave. North, Twin Falls. Parking is available at Magic Valley High School on Main St. A reception will follow at the Crossroads Methodist Church, 131 Syringa Ave., Kimberly, Id. Condolences may be shared at www.serenityfuneralchapel.com.